Looking for a simple, low-maintenance home with a touch of refinement? 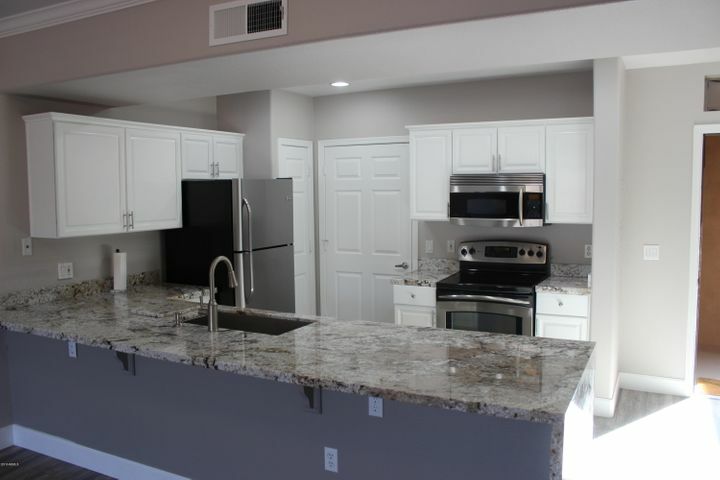 Grayhawk condos offer a life of understated elegance and leisure you won’t find anywhere else. 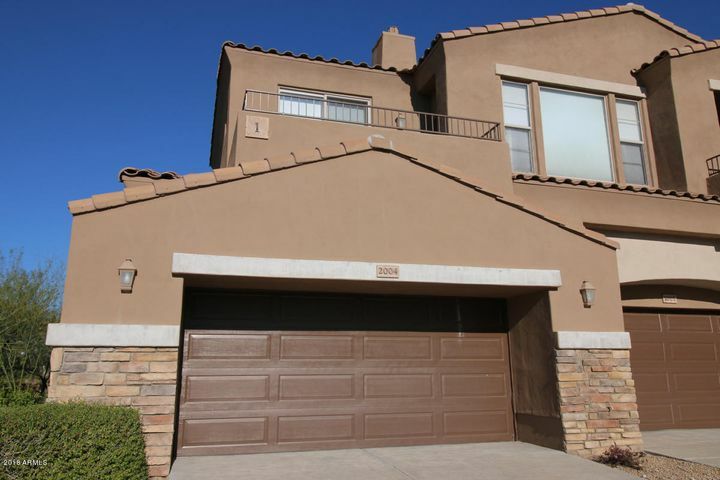 There are eight gated luxury communities in Grayhawk featuring condos with 2+ bedrooms. 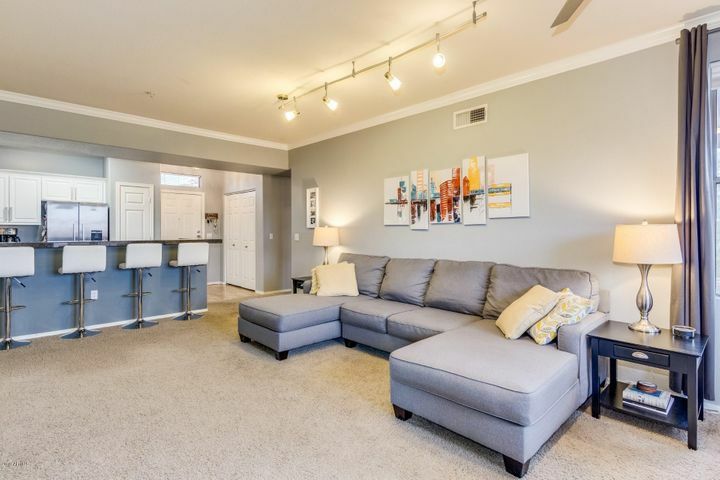 Spacious floor plans and an easy, laid back atmosphere make these condos perfect for both full-time and seasonal residents. 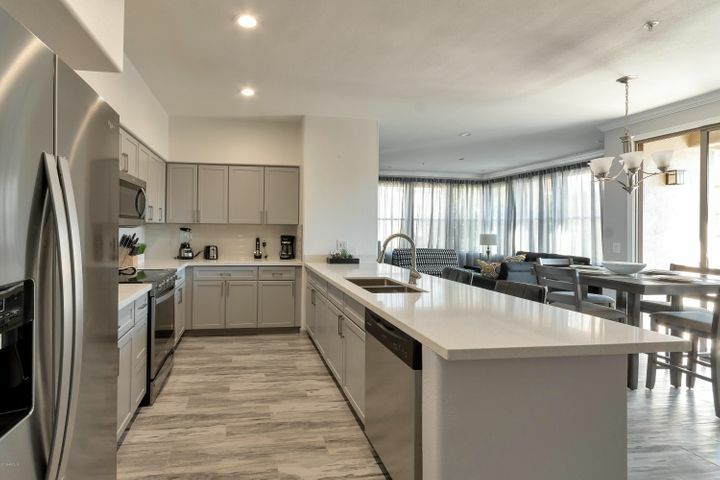 Plus, each community offers a full range of resort-style amenities that will make each day feel like a five-star vacation. Whether you are looking to spend every morning on the golf course, soaking up the sun next to the shimmering pool or hiking miles of scenic trails, there is always something to do in Grayhawk. Find a two bedroom condo in your price range below using our advanced MLS search. 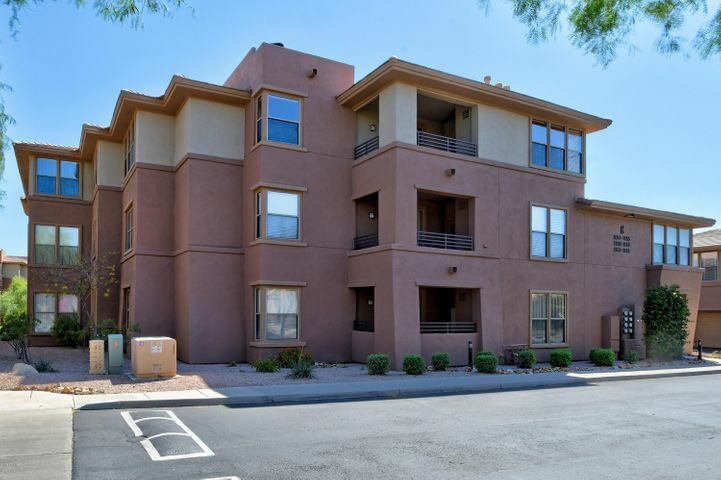 Grayhawk offers some of the most affordable condos in North Scottsdale. If you are interested in viewing any Grayhawk condos for sale, please call us at (480) 363-6244 or email Carmen@TopScottsdaleHomes.com. Grayhawk is a stunning golf community located in prestigious North Scottsdale. 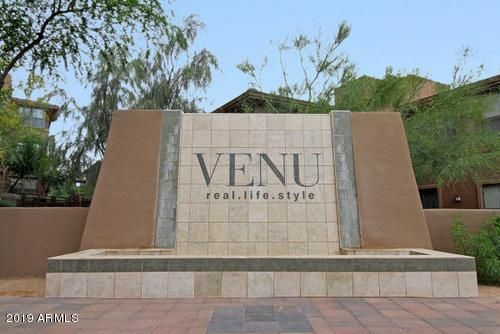 It has several smaller subdivisions featuring a broad range of home types, from custom homes to condos and luxury villas. 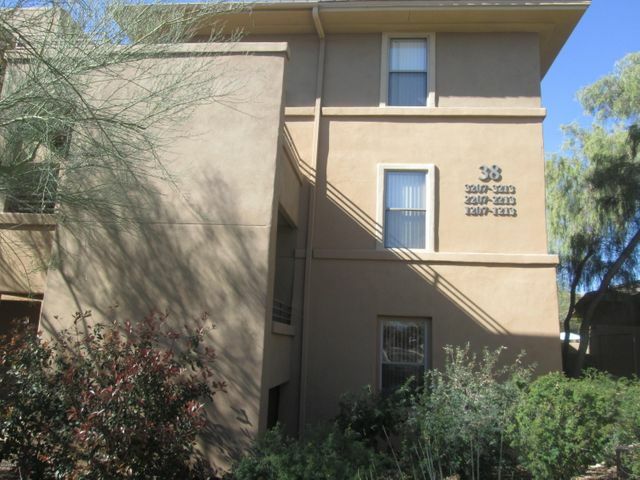 Grayhawk condos are among the most affordable Scottsdale homes for sale. 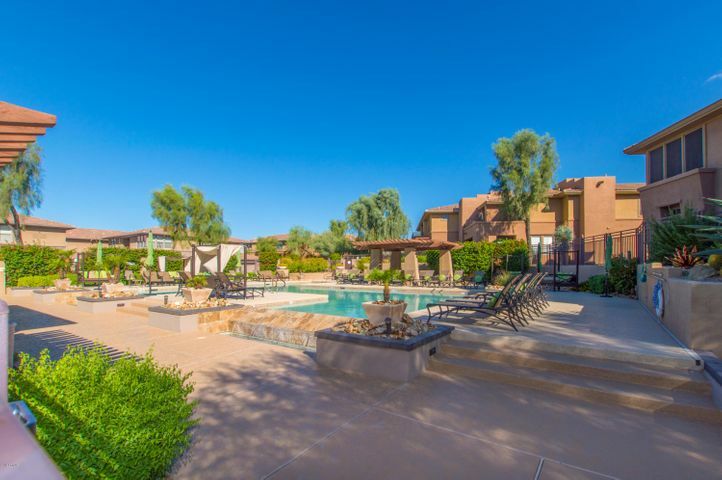 There are eight condo communities in Grayhawk designed for many different lifestyles. 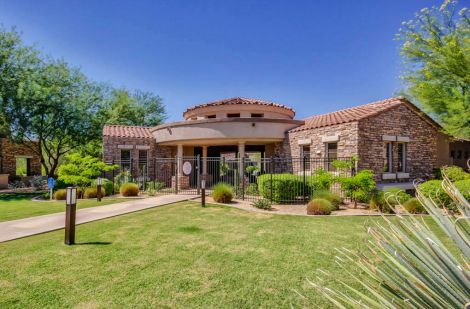 Grayhawk golf condos are ideal for seasonal residents with a passion for the game. The exquisite townhomes and villas in Cachet at Grayhawk appeal to those who appreciate a luxury lifestyle. 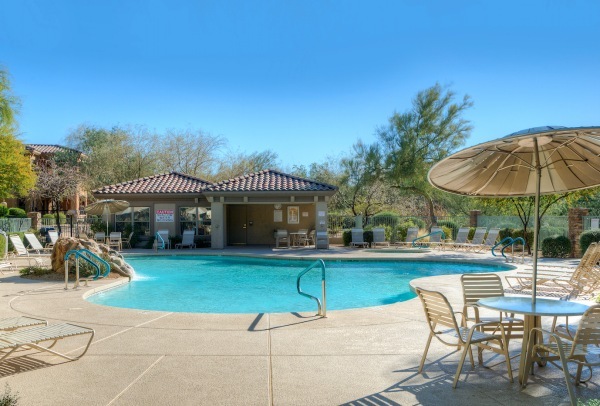 Grayhawk offers a number of recreational options for residents of all ages. From swimming pools, walking and biking trails, tennis courts, parks, and fitness centers to a variety of clubs, activities and seasonal events, there is something for everyone to enjoy at Grayhawk. If Golf is your game, then you are in the right place. Grayhawk Golf Club is home to two daily-fee golf courses, both of which have been hailed by top industry publications as among the best courses to play in the U.S. 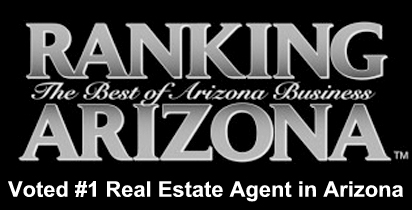 Choose a top Realtor to assist you in finding your home in Grayhawk. 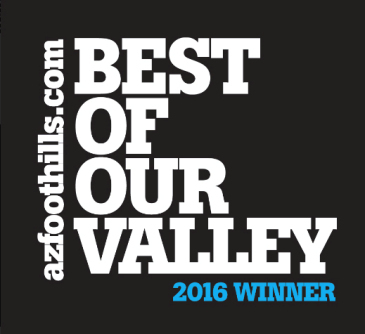 Carmen Brodeur is highly experienced when it comes to Scottsdale real estate. 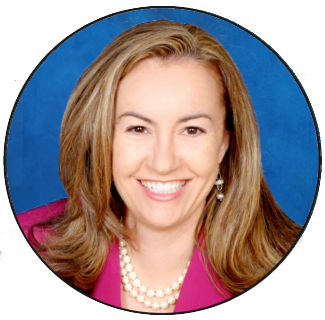 Her dedication and level of professionalism have earned her a place among the Top 1% of Realtors in Arizona. 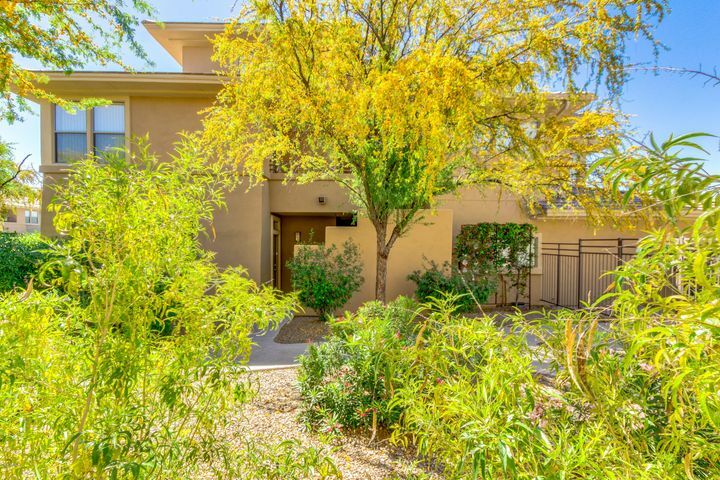 Carmen and the team at Trillium Properties are true Grayhawk specialists who would love to help you find your dream home. Call (480) 363-6244 or email Carmen@TopScottsdaleHomes.com to schedule a viewing.